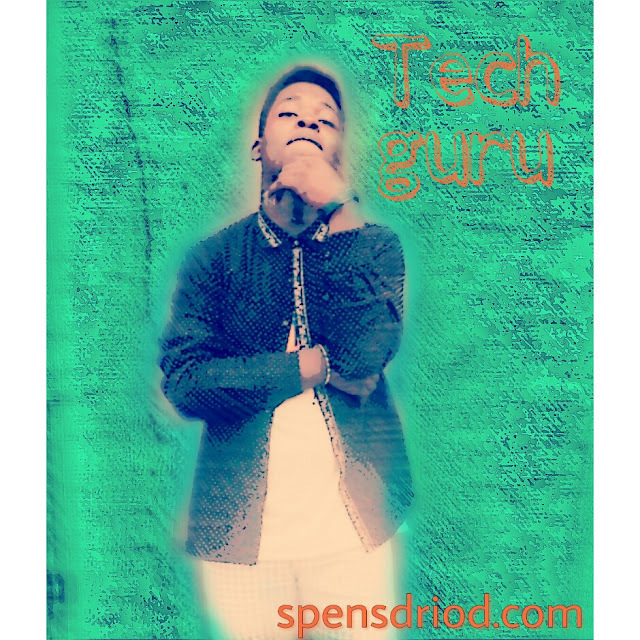 Spensdriod is a fast growing tech blog, it is a blog aimed at providing solutions to tech issues, we provide our viewers with the latest tech news, latest android phones and specs, latest android games, latest pc games, and psp games. with us you would get update on latest android tips, pc tricks, tech how to's and cryptocurrency news. We offer authoritative expertise and solutions to most mobile and desktop challenges. The blog was created out of passion for users of mobile and desktop technologies to bring out the best in their devices. Spensdriod's is committed to delivering the most relevant solutions, support, news and features to people. In a bid to feed its voracious readers with latest articles, this blog goes an extra mile in researching in order to deliver its possible best. We promise to give you the best in the world of tech. Today, technology has turned into somewhat more easy to use and appropriate for the portability of our time, the same number of individuals moving. Wherever you go you see individuals utilizing their PDAs, iPhone, tablets,laptops and net books. With this portability, many start to think about whether the desktop is getting to be distinctly out of date.